Residential-Internet – The Professional Communication (PVT) Ltd.
We blow by our competitors with speeds of up to 100 Mbps. The dedicated and reliable connection to our fiber network keeps you from suffering during uploads and downloads. Upgrade to our high speed connection and see what you have been missing. 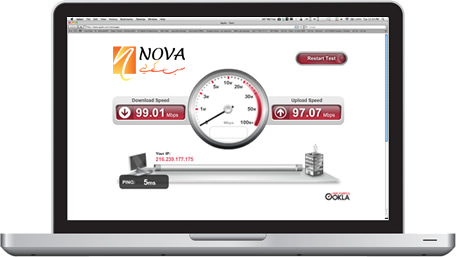 NOVA FTTH services ride over a state-of-the-art fiber optic network instead of copper wires. A fiber optic network uses tubes transmitting light, the fastest moving entity, to carry signals to its destination. 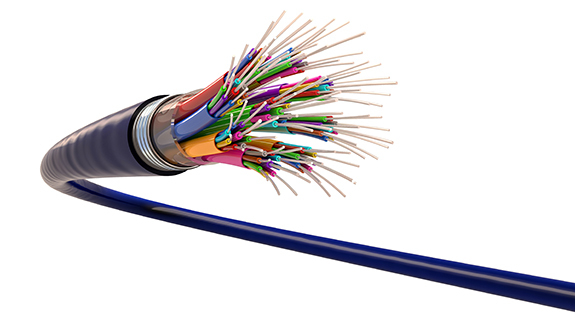 Fiber optics is more reliable and secure than copper wires. It does not transmit a frequency, but sends data through light allowing for more precision and control. When the fiber is insulated, it is impossible to penetrate remotely, therefore intentional and accidental intrusions are preventable. In addition to the fastest Internet connection in the area, our service is full of premium features helping you get the most from your Internet connection. There are no limitations on the amount of bandwidth you can consume. No individual contracts means you aren’t committed long term, nor do you suffer penalties if relocating. The internet connection is always active, allowing you to browse the net while talking on the phone. With one of our wireless routers you can connect all the devices in your home. 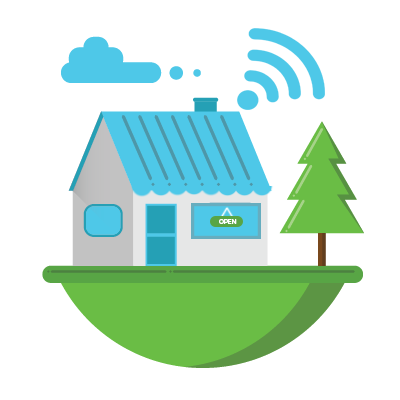 We make it easy and affordable for you to have a personal, wireless home network. Technicians specializing in at-home wireless networks will set up your network and configure your settings. We also have a dedicated support team available 24/7 to answer all your questions. Wireless means anywhere, anytime. Feel free to bring your recipe into the kitchen or watch a game while grilling out back. 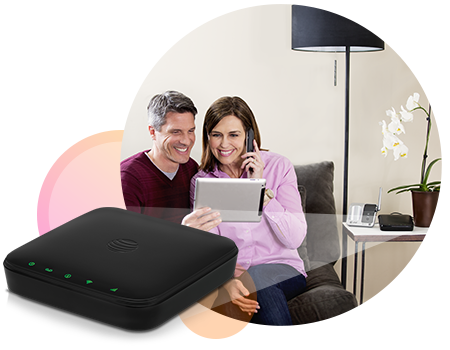 You never have to miss a moment of action with Summit Broadband’s wireless network. We don’t restrict the number of devices or the amount of bandwidth you use on your home network. Everyone in the family can use the network simultaneously and still enjoy superior speeds. Network setup only for devices leased from NOVA FTTH. Basic settings only.